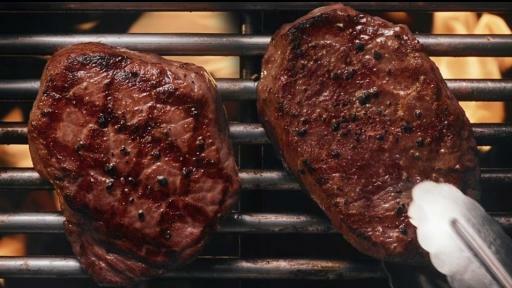 DALLAS, February 7, 2018 – This week, Fridays’ debut of its new Fire-Grilled Meats marks a milestone for the brand with more than half of its menu undergoing a complete overhaul, a strategic move that has resulted in up to 15 percent sales increase within those elevated categories. The brand is on track to enhance its entire menu front-to-back by the end of 2018. 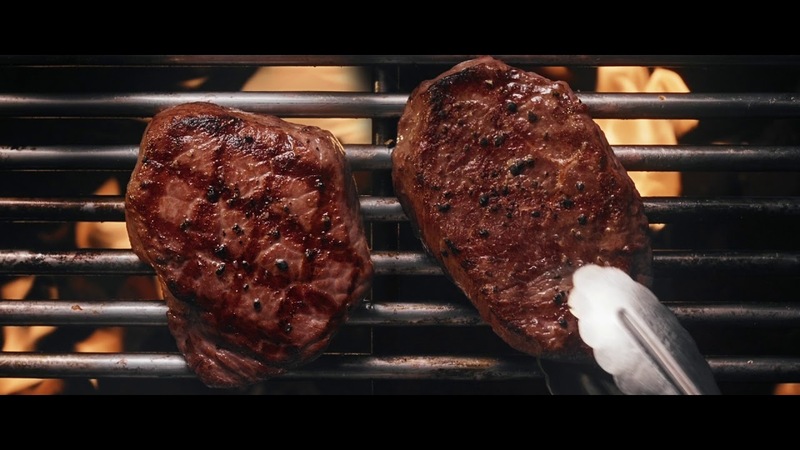 @TGIFridays debuts new Fire-Grilled Meats, marking a milestone for the brand with more than half of its menu undergoing a complete overhaul! 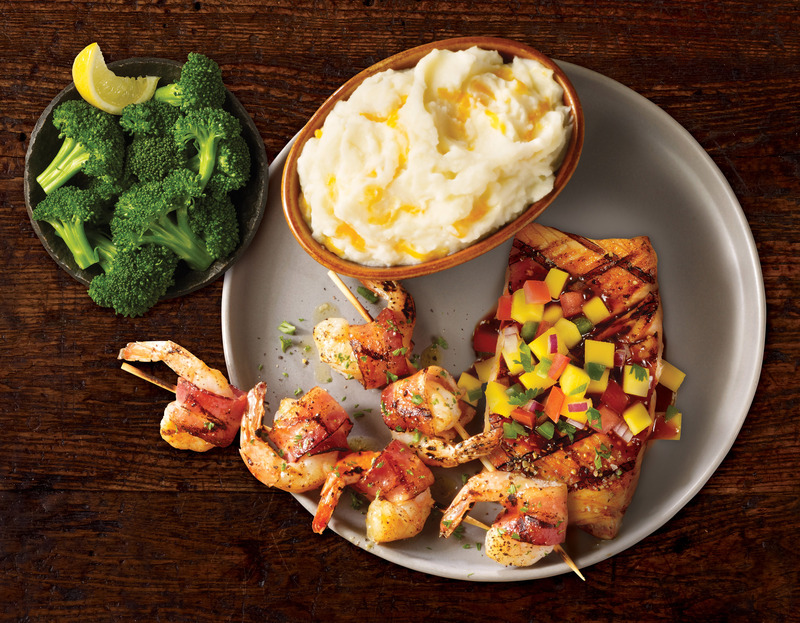 Since Fridays’ bold declaration last year that it was stepping up – and stepping away from – the casual dining category, the brand has remained true to that promise by making significant investments to improve the quality of its menu, working category-by-category to implement upgrades focused on fresh and all-natural ingredients. 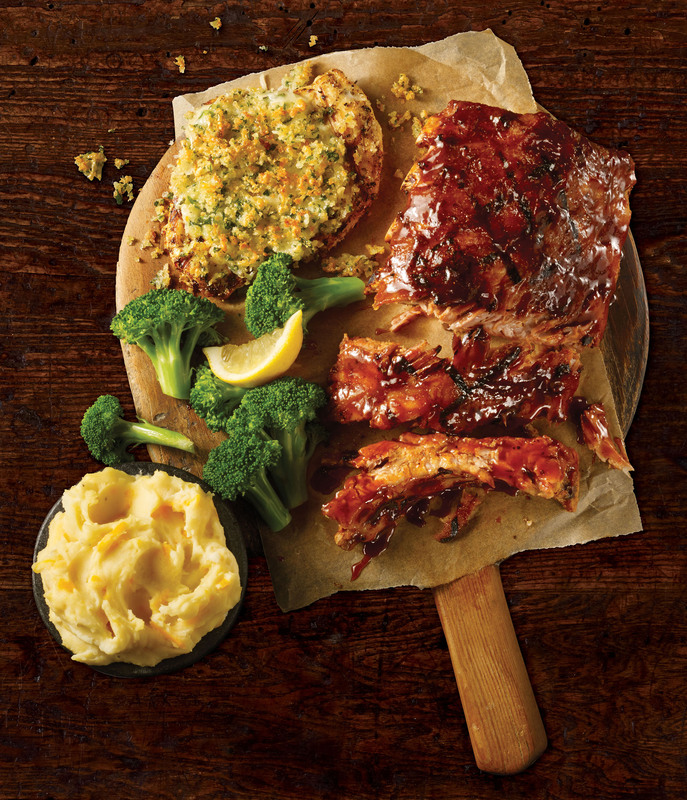 Fridays isn’t compromising on delivering new menu items and is providing menu selections guests deserve and asked for. 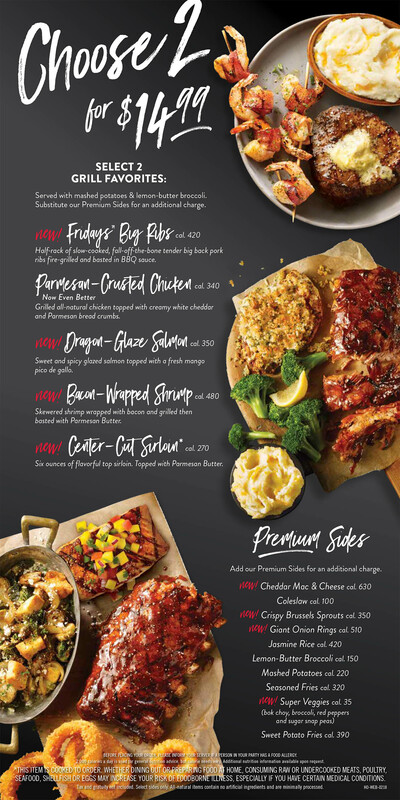 Among Fridays’ new offerings are a 6-ounce Premium Center-Cut Sirloin, 14-ounce Bone-In New York Strip, Dragon-Glazed Salmon, Bacon-Wrapped Grilled Shrimp and Parmesan-Crusted Chicken – all of which join Fridays’ Big Ribs on the Fire-Grilled Menu. Additional menu upgrades include new and improved sides like Crispy Brussel Sprouts, Baked Mac & Cheese and Giant Onion Rings. Competition at the dinner table? We’re all for it. 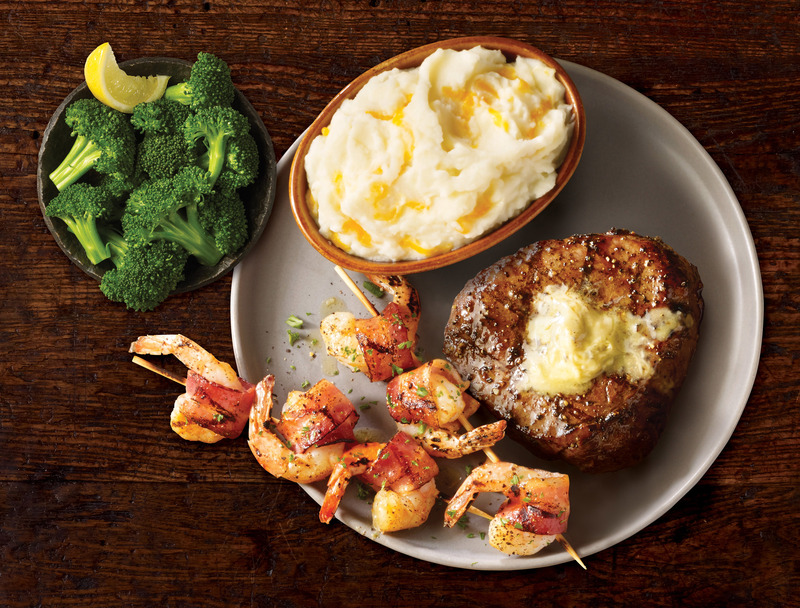 A 6-ounce premium center-cut sirloin seasoned with a hickory smoked sea salt, topped with parmesan butter. Fridays Big Ribs are 30% meatier, bolder and tastier premium pork back ribs that are cooked low and slow in-house. An Atlantic salmon filet brushed with a sweet and spicy Korean BBQ sauce and topped with a mango pico de gallo, made in-house daily. 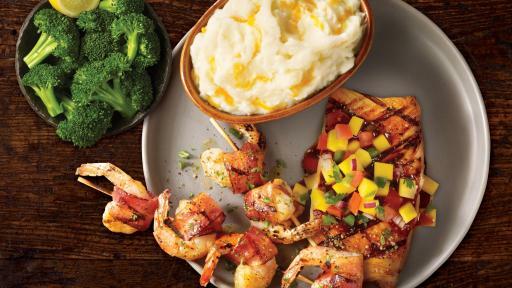 Two skewers of three large jumbo shrimp, wrapped in hardwood smoked bacon and brushed with a parmesan butter sauce. A new and improved Parmesan-Crusted Chicken topped with a white poblano queso and toasted with crispy Parmesan bread crumbs. “Any iconic legacy brand must continuously evolve to stay relevant and successful. 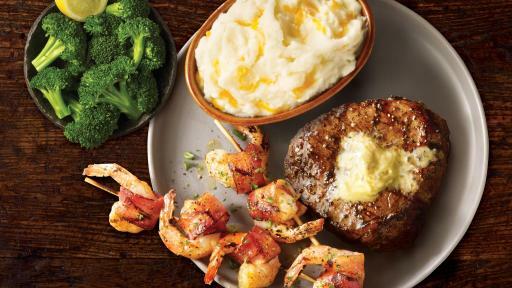 As such, Fridays is focused on being a unique dining destination, which means offering high-quality, craveable menu items you can’t find anywhere else,” said Fridays Chief Marketing Officer Stephanie Perdue. “Innovation isn’t the end product. Innovation is a culture grounded in a strategic vision and willingness to take risks, which in this case means investing in our menu and offering those premium items at a price point that our guests not only find valuable, but keeps them coming back for more.” Perdue is just one of the executive leaders committed to building a distinct Fridays experience, working closely with CEO Aslam Khan, who joined the company in April 2017, and Senior Director of Culinary Innovation David Spirito, who brings more than 20 years of culinary expertise to the Fridays test kitchen in Dallas. Last spring, the brand introduced the Fridays Burger Bar, with a line of burgers (including the Buffalo Wingman and New Philly Cheesesteak Burgers) all featuring a new patty blend of chuck and brisket on a challah bun, leading to a 15 percent increase in sales from the Burger Bar menu, which now includes the protein-based Beyond Meat Burger. 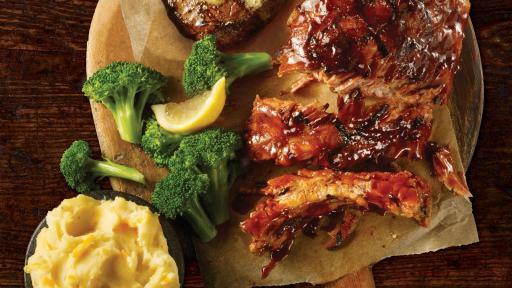 Most recently, Fridays Big Ribs made big news in the category with a 30 percent meatier, juicier rib cooked low and slow for hours – leading restaurants nationwide to 36 percent sales growth. 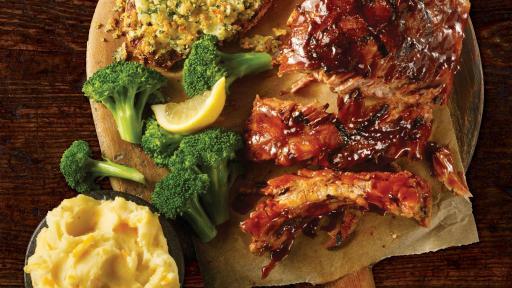 Other improvements include salads, sandwiches and sides – and the brand is setting its sights on new pastas and desserts. These new menu items are currently garnering overwhelmingly positive feedback in test markets thanks to Chef Spirito’s focus on clean, fresh ingredients and unique flavor combinations. For more information on TGI Fridays, visit www.Fridays.com.